Jay and Sina Patel were named Exceptional Volunteers in the new awards, launched by NHS Blood and Transplant and the British Transplant Society to celebrate outstanding professionals and volunteers. The couple, from Croydon, were nominated for their outstanding contribution to raising awareness of organ donation in memory of their three-year-old son Aari, who died in 2016. By agreeing to donate his organs, including his heart, the family saved the lives of two children. They have since lent their support to several campaigns, events and initiatives aimed at encouraging people to talk about organ donation, both in the London area and on a national level. 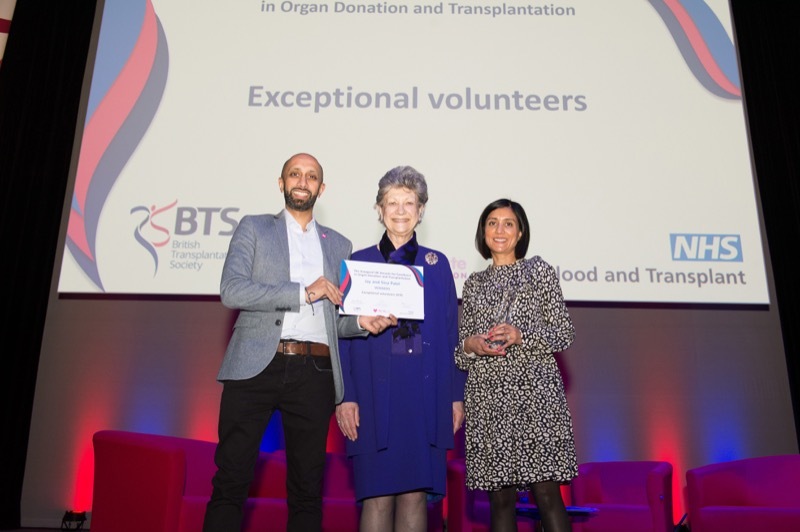 Jay and Sina were presented with their award before a 600-strong audience at the NHS Blood and Transplant and British Transplant Society joint congress, which brings together professionals and volunteers from across the field of organ donation and transplantation. Sina said: “We feel humbled and surprised to have won the Exceptional Volunteer award. It’s amazing for Aari’s story to be recognised. Jay and Sina’s awards recognition comes just days after they met with Health Secretary Matt Hancock to share their experiences as the parents of a child organ donor. The meeting was part of the launch of NHS Blood and Transplant’s first paediatric and neonatal organ donation strategy which aims to make more lifesaving transplants for children possible. Health Secretary Matt Hancock said: “It was an absolute privilege to meet Jay and Sina. I was humbled by their story - the courage they have shown in turning their own heartbreak into a force for good is inspirational. Jay and Sina volunteer in the London pilot of the new NHS Blood and Transplant Organ Donation Ambassador Programme, attending events across the capital to raise awareness of organ donation. They have spoken on two occasions at the House of Parliament, including at an event focused on Hindu and Jain communities, and attended a reception at 10 Downing Street. The couple fronted the launch of a current Government-funded campaign led by NHS Blood and Transplant to encourage more black, Asian and minority ethnic organ donors. They now sit on the advisory group of the campaign’s community investment scheme which funds local projects to increase support for organ donation among people from these backgrounds. 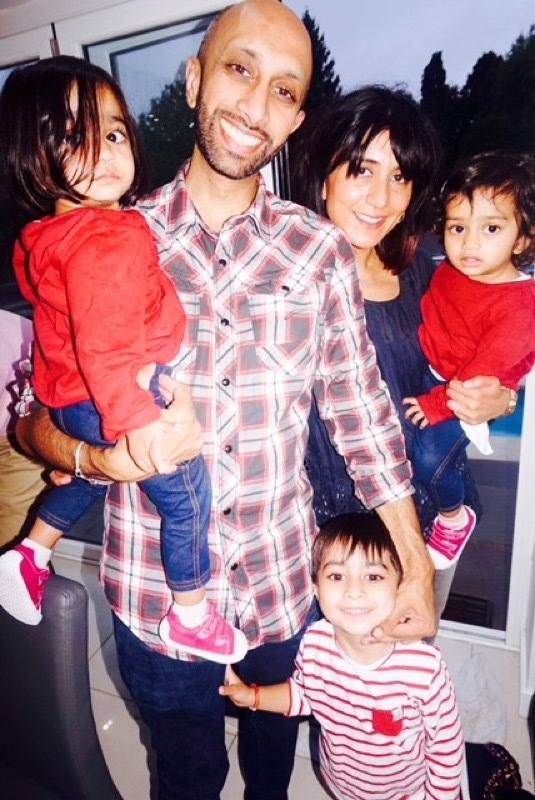 The couple have created a video with NHS Blood and Transplant that celebrates Aari’s life, and the pride and comfort they found in his donation. The video was shown at last summer’s England and India test match at Edgbaston and is now used in training for hospital staff. 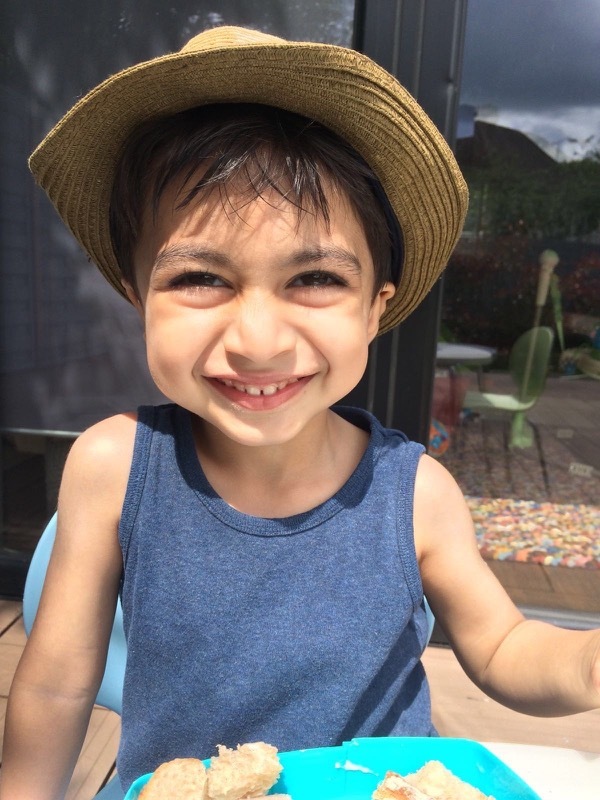 Katy Portell of NHS Blood and Transplant, who co-ordinates the ambassador programme, said: “On behalf of their beloved son Aari, Jay and Sina have made an outstanding contribution to raising awareness of organ donation. “For many children on the waiting list, their only hope is the parent of another child saying ‘yes’ to organ donation at a time of terrible personal grief. “By sharing their story and experience, Jay and Sina have offered reassurance and prompted countless families to have the conversation about organ donation. “Their generosity in sharing Aari’s story is so moving, and by encouraging others to speak about organ donation more openly, we hope that more lives will be saved. Please join the NHS Organ Donor Register at www.organdonation.nhs.uk and tell you family you want to save lives.